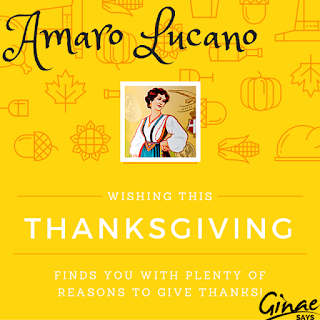 Amaro Lucano is a product created by Pasquale Vena in Pisticci, which is a small town in Lucania, Italy. He did this in his bakery and due to the fruits his/their labor, Vena and his sons, these business endeavors became a consolidate company. Productivity spiked! Circa 1970, Lucano added other products to include Caffe, Limoncello and Sambuca. Fifty years later, Lucano has become an Italian familiar. Their products are known for their uniqueness, quality and innovation. 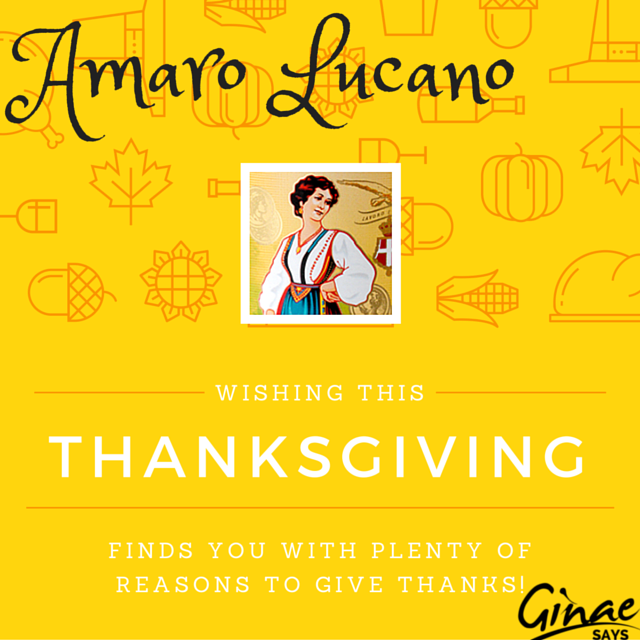 Amaro Lucano has a nose of anise and coffee. It's very complex. The liquid is a dark, amber color and has a rich herbal flavor. Serve it neat, chilled or on the rocks. Add first three ingredients to a cocktail shaker filled with ice, shake. Strain in to cocktail glass, top with soda water and garnish with fresh grapefruit slice. available. 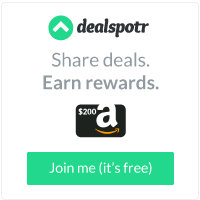 SRP is $29.99. Yes!